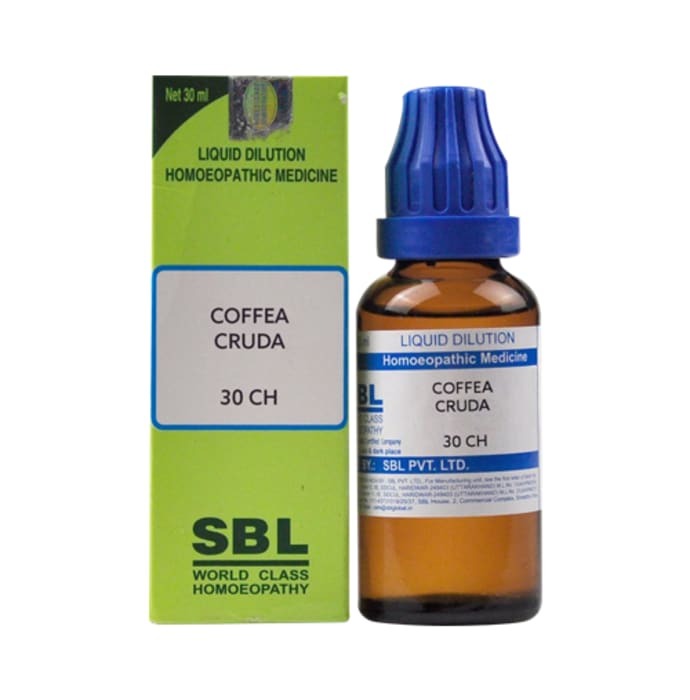 SBL Coffea Cruda Dilution is a homoeopathic remedy which has various health benefits. This remedy is prepared from the raw berries of the Coffea Arabica plant and is also effective in treating various health ailments. It helps in relieving chronic headache and sensitivity of teeth. Psychological disorders related to mind are also healed using this remedy. A licensed pharmacy from your nearest location will deliver SBL Coffea Cruda Dilution 30 CH. Once the pharmacy accepts your order, the details of the pharmacy will be shared with you. Acceptance of your order is based on the validity of your prescription and the availability of this medicine.